Augmented reality is not just for gaming anymore, it is shifting to other facets of our everyday lives. Here are some examples of where augmented reality is going in other industries. Augmented reality or AR for short, can be described as layers of digital data displayed over reality with the help of smartphones, tablets or Magic Leap goggles. Unlike virtual reality, AR does not create an artificial environment that replaces the real world with a fake one, but it appears in our existing environment. AR is not only impacting video games, but it’s also making break throughs in goggles, retail, art and social media. The new glasses of the future are a bit bulky and not fashionable but other than that they’re on the brink of technology. Magic Leap One allows AR and the real world come together through computer screens built in to the lenses to create some unreal experiences. 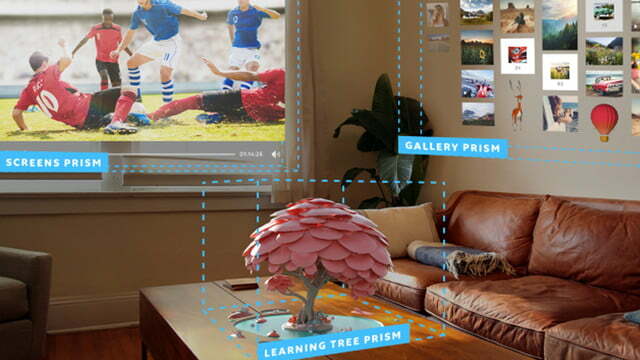 With Magic Leap you can play games, create your living space and even learn. 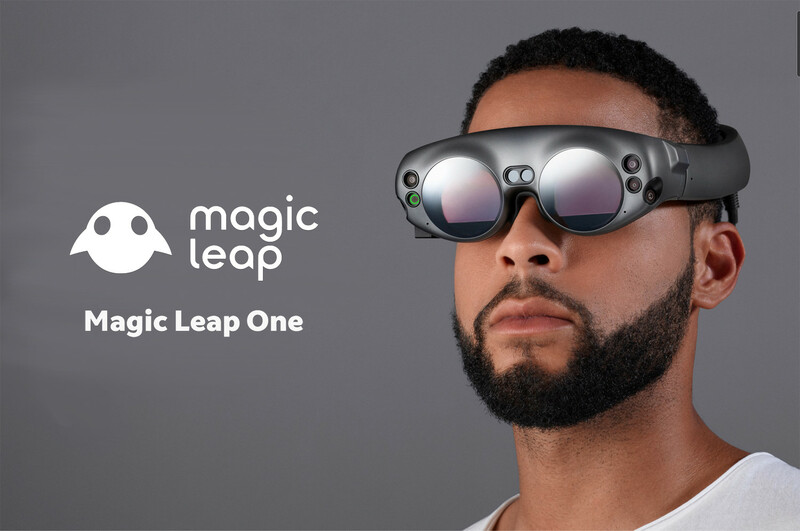 Magic Leap is currently working on a way to make the experience sharable with others with a program called Social. Soon users will be able to share experiences with their friends, and build personalized avatars to hangout with people without even leaving your bedroom – talk about the ultimate gift for the average homebody. With Helio, the way we look at products on web browsers may soon be a thing of the past. Users will be able to pull 3D objects to be pulled from a website and placed in the physical world. This will change mundane we browsing into a more interactive experience. For just a measly $1000 theses bulky AR glasses can be yours – although I think i’ll wait till they’re a bit more stylish. Retail has a lot of developmental work ahead of them. Customers suggested they would frequent a store more if AR was included. Customers want to be able to see how clothes look without having to try them on. With the use of augmented reality, customers can step in front of a mirror and see how clothes will look on them. Invisible pop-up stores are another feature retailers are looking at. This will allow consumers to search for products without going into an actual store. 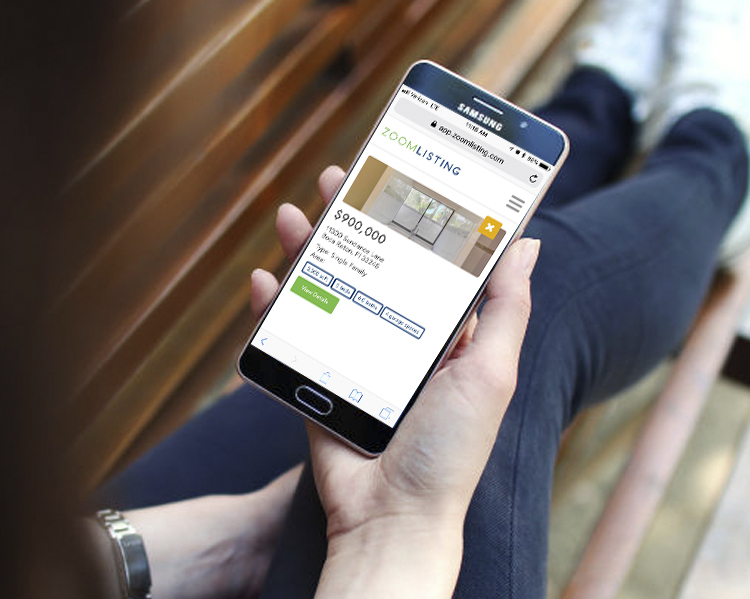 Pop-up stores can be placed just about anywhere and with a simple look up on your phone, you will be able to buy instantly. AR is not limited to clothes but can be used on shoes, jewelry and makeup. MAC installed AR mirrors so customers can try on make up without having to put any on. No more trying on a bunch of lipstick shades and having to wipe each one off, now you can try on as many shades as you want with less of a hassle. AR is changing the way we share, create and communicate through social media. 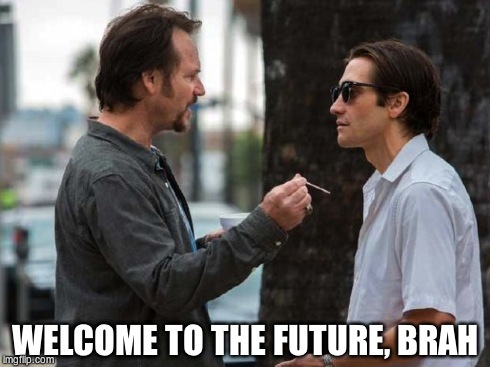 AS you’ve noticed Snapchat and Facebook and all spending money to get into the AR trend. Facebook is working on developing their AR abilities and improve them. They want to make the camera the forefront of their AR plans. Facebook eventually wants to get in on creating their own AR goggles but they are not close to that step yet. Snapchat is probably the most popular use of AR. The filters will scan your face and add different images to your face and surroundings. With the use of AR Snapchat released 12 original shows through AR portals. The snap originals will allow users to open a virtual show through a portal and step inside scenes from the show through augmented reality. 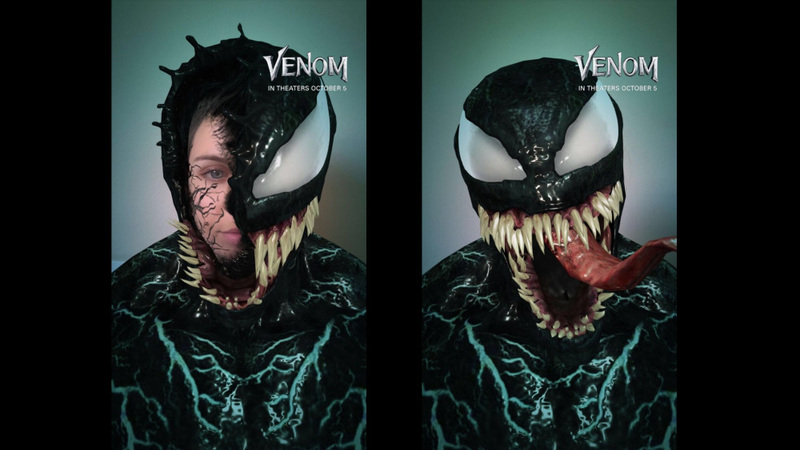 Snapchat is allowing anyone to become a creative with the lens studio developer AR tool. People can create their own lens designs and share them with people all over the world. Augmented reality is where creativity, technology and interaction collide. Art museums is just one place were AR can make visiting an art exhibit more interesting. AR is used to give visitors more knowledge about exhibits or show what clothes and tools were like on sculptures for a better visual understanding. Art isn’t becoming something that you just view but now is becoming more interactive. New York’s Museum of Mordern Art uses the MoMAR app to view alternate artwork and obtain information on the art pieces. 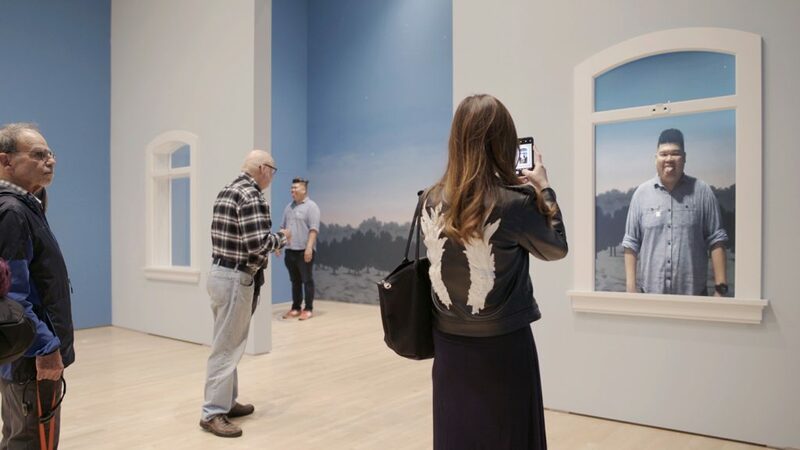 In San Francisco, the SFMoMA created an augmented reality room where windows are built with motion sensing cameras to place people inside surrealist art pieces. The cool thing about this is that there’s no phone or headsets required the windows are the screens that transport viewers into a different world. Augmented reality has come a long way and this is only the beginning.